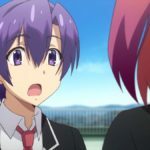 MANGA.TOKYO > Anime & Otaku News > Which Summer 2018 Anime Character Do Japanese Internet Users Think Was the Best? 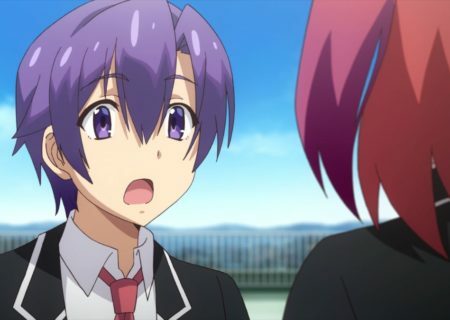 The Japanese streaming service Niconico has revealed the results of a survey which was held on 13 October 2018. Users could vote for the best anime character out of the 65 anime that aired between July-September 2018. Even though the survey was only up for four hours, 137,073 users voted. Platelet from Cells at Work! 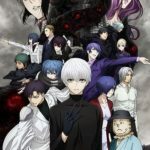 was voted as the best character, Ainz from Overlord III ranked in second, and in third place is Cells at Works‘s White Blood Cell (Neutrophil). Platelet is voiced by Maria Naganawa and is an anthropomorphisation of Platelets, which help to stop the bleeding of wounds and damaged blood vessels. They are portrayed as young children, who wear a white hat that has ‘Platelet’ written on it in Japanese. They are really cute, especially when they keep saying ‘Ano ne! Ano ne!’. The character was chosen by 7.12% of the Niconico users. 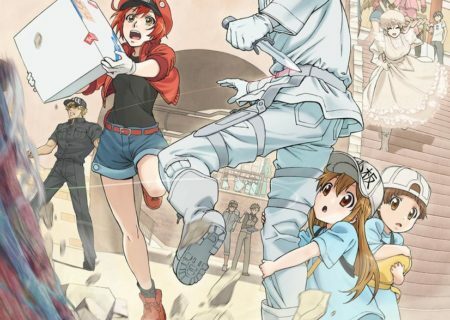 From the male users they received 7.53% of the vote, from female users 5.68%, which made Platelet take second place among female votes. One can see that Platelet is a mascot-like character and popular with both genders. Ainz (VA Satoshi Hino) is the leading character from the series Overlord who was reborn in another world as a powerful wizard with the body of a skeleton. Among the users of Niconico, he received 6.36% of the voices especially from the male users (7.24%). White Blood Cell (VA: Tomoaki Maeno) is a character who fights bacteria, viruses, and other foreign material that came from outside the body to the inside. 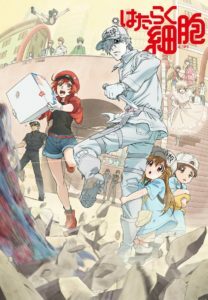 He is close to the main character Red Blood Cell (VA: Kana Hanazawa) and helps her out of the trouble she tends to get into. He received 4.58% of the votes and among female users he was a clear first place with 12.78% of the votes, which helped him rank this high. The hero protecting the body was able to steal the heart of female fans! 8) Ayano Hanesaki (VA: Hitomi Owada) from Hanebad!